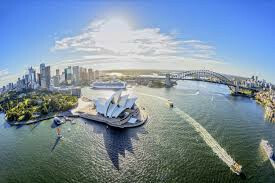 Digital Workflow for Clear Aligner Solutions, Sydney! Explore the opportunities with technology advancements and how it can positively impact orthodontic workflows and patient outcomes. This hands-on workshop provides participants with step-by-step knowledge of the digital workflow from treatment planning through to manufacturing of clear aligner solutions. 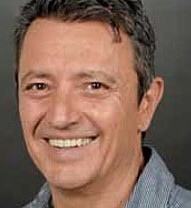 Speaker Information: Ari Sciacca is the owner of Archform and Digital Orthodontics in Australia. Archform and Digital Orthodontics is at the leading edge of orthodontic technology and serves orthodontists around the world. Ari has had a keen interest in digital technologies and has used them in his laboratory for more than twelve years. Today he uses 3D scanners, 3D printers and various orthodontics software. Ari lectures extensively locally and internationally on digital workflows for the orthodontic specialist segment. $495 (ex GST) includes course notes, refreshments and lunch. Online: Register your details on the button below!